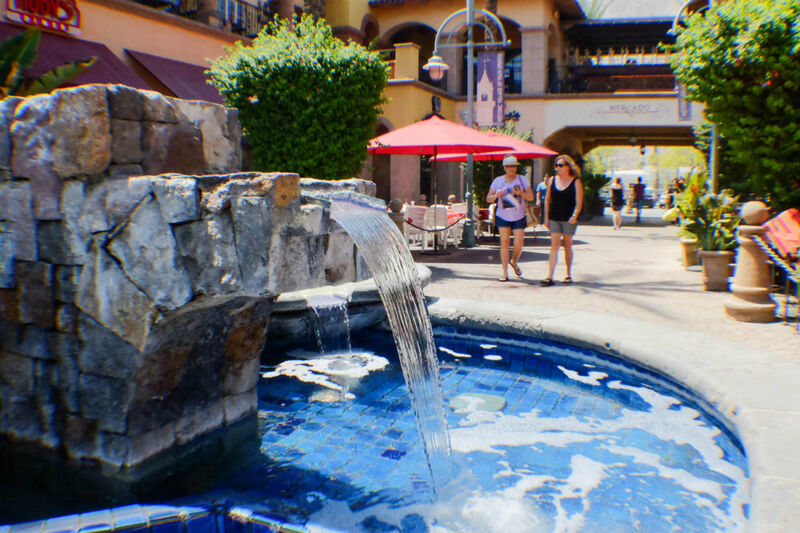 Give your family a unique treat while visiting Southern California. Drive east out of Los Angeles’ traffic-driven, red-carpeted streets, about a couple of hours away into the desert; and you’ll find yourselves in a golden land where classic Hollywood hid away from the bright flashes of cameras and the hordes of adoring fans. 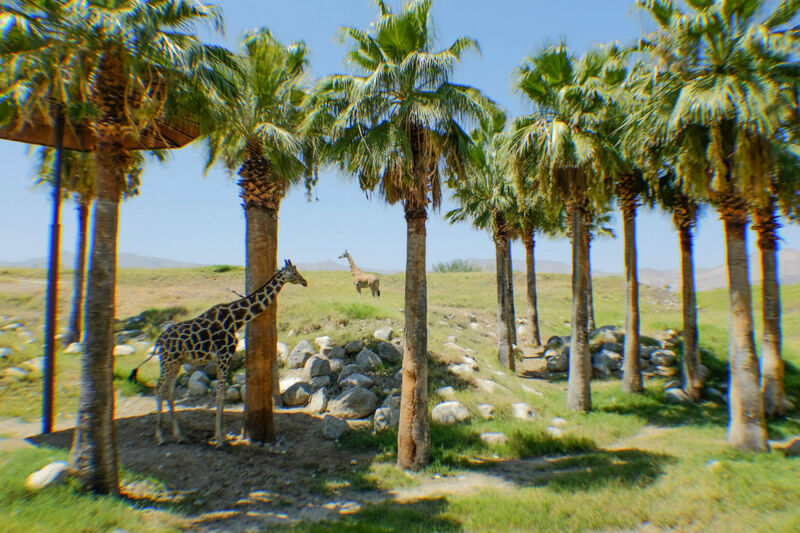 In this small portion of the Coachella Valley desert region, tucked away from the constantly hectic streets of LA, lies La La Land’s little sister, Palm Springs, and it celebrates a family getaway like no other. 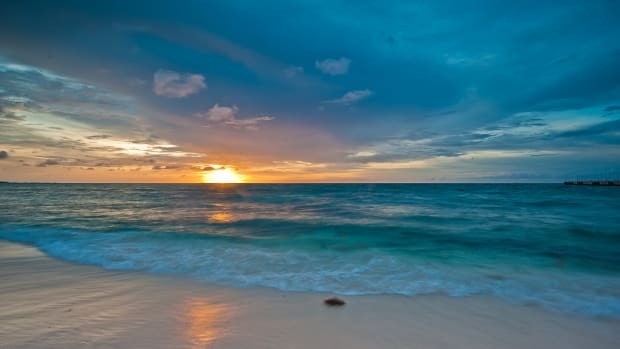 When there, slather on sunscreen aplenty, don on your summer clothes and immerse yourselves in everything and anything this family-friendly desert oasis has to offer – from its surprising natural wonders and its cultural haunts, right down to its swimming pools and the gastronomy scene. Consider the contemporary Hyatt Palm Springs as your base for its ideal location right in the middle of downtown Palm Springs and its spacious suites perfect for a family of four. If you prefer a resort-type accommodation where you can seek some quiet sanctuary from the crowds, then the Westin Mission Hills Golf Resort & Spa a few minutes away is just the spot. A whole weekend may not be enough to fully experience all of Palm Springs, but it is enough to appreciate what makes it such a big draw to locals and snowbirds. Start your visit at the city’s museums so you can squeeze in some culture while slowly acclimating to the weather. 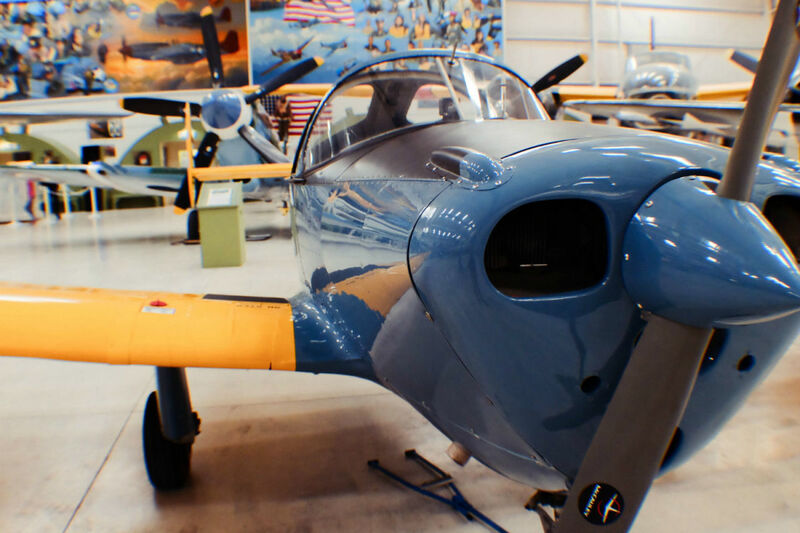 At the family-friendly Palm Springs Air Museum, military aircrafts, many of which have seen battle and most of which are still functional, are on full display, giving visitors a closer look at their individual prowesses and histories. Fantastic for everyone in the family, find out what roles these powerful flying machines played in WWII, the Korean War, or the Vietnam War. As an added bonus, replicas of different warships are also on display, and the docents are friendly, knowledgeable and more than happy to share their stories. Get on a fighter plane to have your photo taken, and don’t be afraid to ask about how the controls work! Admission: $16 for adults, $14 for youth 13-17, $9 for kids 6-12, FREE for kids under 6. A particular favorite of artists and art lovers alike, the Palm Springs Art Museum in downtown Palm Springs is a must visit even if you don’t have budding artists in the family. Its 28 galleries and two outdoor sculpture gardens flaunt stunning pieces of art from its permanent collection and temporary exhibits. See contemporary works, Mesoamerican pieces, and creations by the greats like Matisse and Picasso. When you’re ready for the outdoors, it’s time to explore the wild with the kids. Start your adventure at the Living Desert, a 1,080-acre zoo and botanical with desert gardens, an extensive aviary, butterfly and hummingbird gardens, and a myriad of animals from North America and Africa. 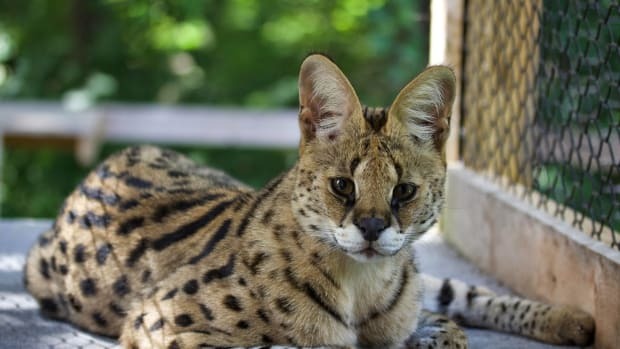 What makes this zoo even more wonderful is the fact that many of the animals that consider it their home are endangered or close to extinction, which lends a valuable lesson to the kids and gives visitors a rare chance to see them. Get up close and personal with the majestic giraffes during their morning feeding, and keep an eye out for the occasional hummingbird or wild roadrunner. The Thorn Tree Grill makes great burgers and fries so stop by for a quick break and nourishment. Admission: $19.95 for adults, $9.95 for kids 3-12, FREE for kids under 3. Later, cool down in the shaded grounds of the Moorten Botanical Gardens, a historical landmark where over 3,000 desert plant varieties adorn a natural trail and where "the world’s first cactarium" is born. After your tour, take a quiet moment and center yourself in the Palm Grove Oasis.Admission: $4 for adults, $2 for kids 5-15, FREE for kids under 5. If you’re visiting in the cooler months when temperatures are more comfortable (November through March), explore the stunning landscape of the Indian Canyons, only minutes away from the center of town. The hiking trails here will take you to small pools, streams, waterfalls and stunning views of the desert landscape. One-mile ranger-led tours are also available for educated hikes. Admission: $9 for adults, $5 for kids 6-12, and FREE for kids 5 and under. A long day out in the desert wilderness demands a few hours of water therapy the next day, and there’s nothing like water therapy for kids like a waterpark. Only open from mid-March through the summer, the small but undeniably fun Wet n’ Wild Waterpark located minutes from downtown Palm Springs is a kid-favorite. Exciting slides like the 7-story Tidal Wave Tower will satisfy the bigger kids who consider thrills as a prerequisite to fun, while raft rides like the Pacific Spin are perfect for a family to enjoy together. Wind down your exciting day with a relaxing tube ride along the lazy river, and don’t forget to reapply sunscreen. When you’ve had your fill of the desert valley, it’s time to reach for the skies. 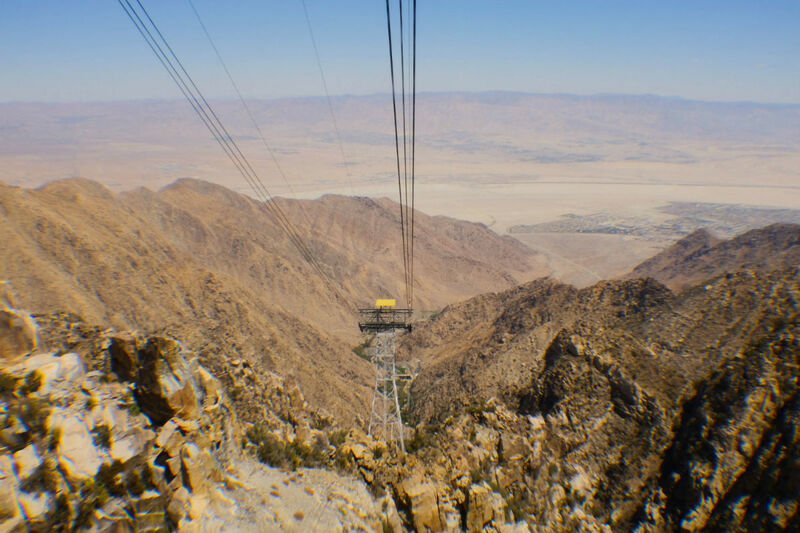 The Palm Springs Aerial Tramway takes you on an exciting 10-minute ride over 8,000 feet up the mountains in a rotating tramcar (the world’s largest), giving you stunning 360 aerial views of the Chino Canyon peaks, valleys as far as Salton Sea, and the awe-inspiring Southern California wilderness. 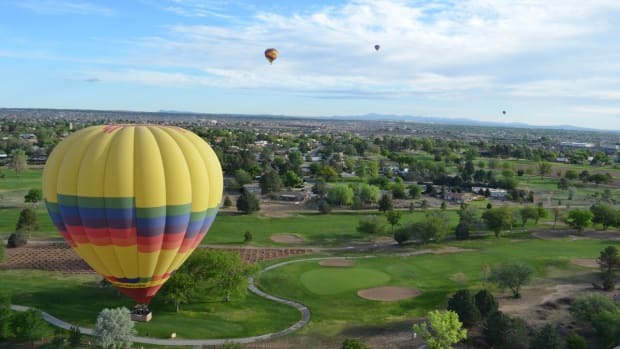 At the top, you will be treated to lookouts, nature trails and walking access to an even higher vantage point. With the last tram down at 9:45 pm (10:30 pm on Fridays and Saturdays), plan to stay until after sundown so you can enjoy the sparkling city lights while having a nice family dinner at Peaks Restaurant. Nighttime is the best time to explore the historic city center, so end your days in Palm Springs by taking a walk up and down North Palm Canyon Drive to work up an appetite (keep an eye out for those Hollywood stars). 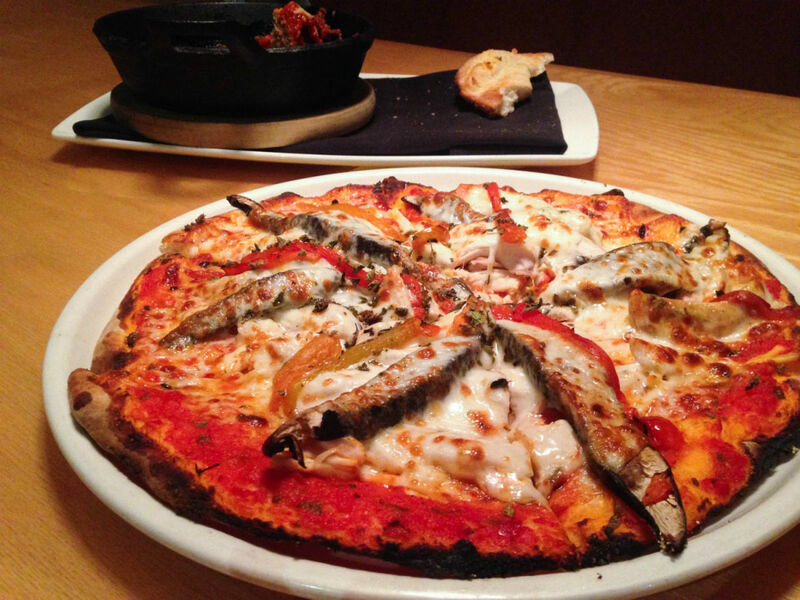 Then take your pick of the excellent gastronomic selections: steakhouses, American, Thai, Italian, what have you. Michelle Rae Uy contributed this to MiniTime. She is a travel writer based in Los Angeles and MiniTime&apos;s Head of Content, who spends her free time on adventures and film photography. 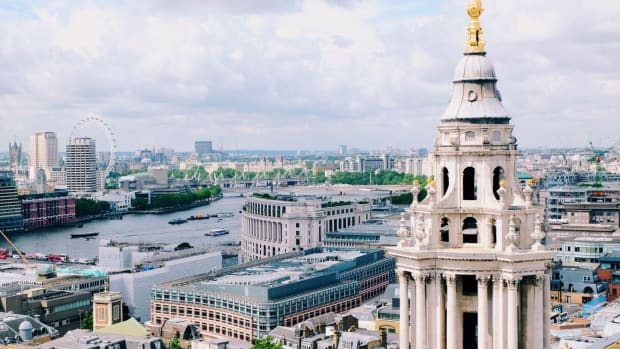 Within the City of London, one of the oldest neighborhoods, for example, historical attractions, bustling markets and awe-inspiring architecture abound. 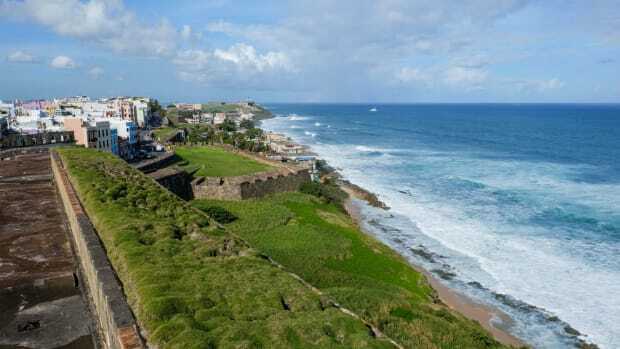 Here are some of the best ones that families can visit and explore in one day. 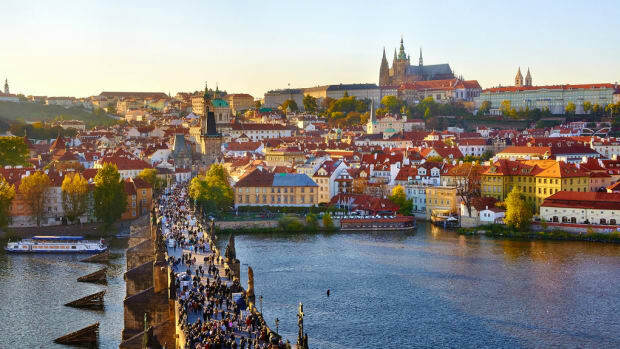 A beautiful family-friendly destination, Prague has plenty to offer travelers with kids - whether you want to Climb Petrín Tower, Prague’s version of the Eiffel Tower, wander along Charles Bridge, hop on a tram, or kick around one of the city’s multitude of playgrounds! 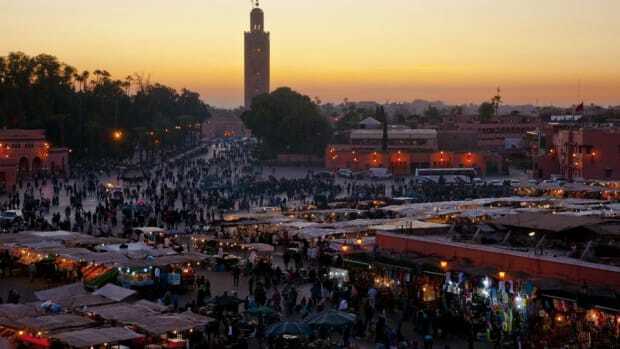 It might not seem like the most obvious place to whisk off the kids for a break but you’ll be surprised at just how easy, thrilling and fun a family vacation in Marrakech can be. When you’re ready for a family vacation filled with epic animal activities try one of these unique adventures. There are quite a few sites that are surprisingly in use and worth visiting. 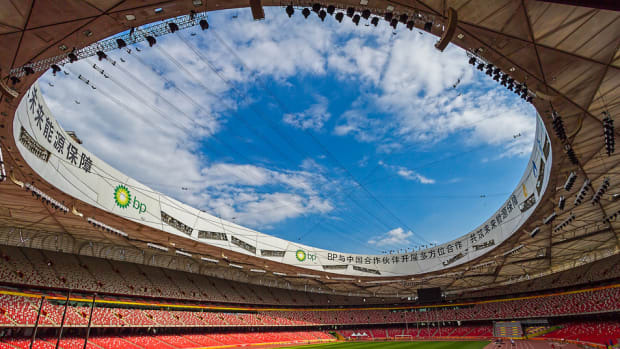 See new wonders left behind from the Beijing Olympics. Or visit old world charms like the Estadi Olímpic Lluis Companys in Barcelona and the various sites in Greece where you can even visit places that housed the Olympics in ancient times. Here are some wonderful sites to take the kids.